The holiday season is the best season for ecommerce sales worldwide. Christmas is the best shopping season, which for many begins on Black Friday. While this is traditionally a US-based shopping day, ecommerce sales mean this marketplace is now worldwide. Last year, Cyber Monday was the biggest online shopping day ever in the US where consumers spent a whopping $2.67 billion online. The holiday season from October – late December, is the biggest season in terms of sales and revenue for retail ecommerce, and is steadily growing year on year. 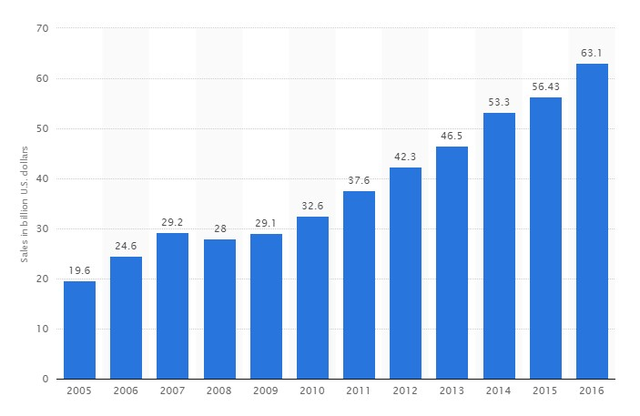 Here is an overview of holiday season desktop ecommerce sales in the US from 2005 to 2016. Amazon reported that 2016 was its best-ever holiday season in the history. You can predict what will happen in 2017 and beyond. 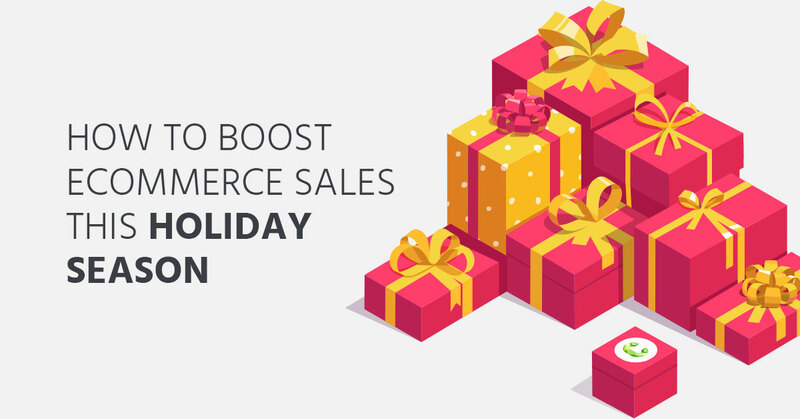 Is your ecommerce business ready to generate massive sales in the holiday season? 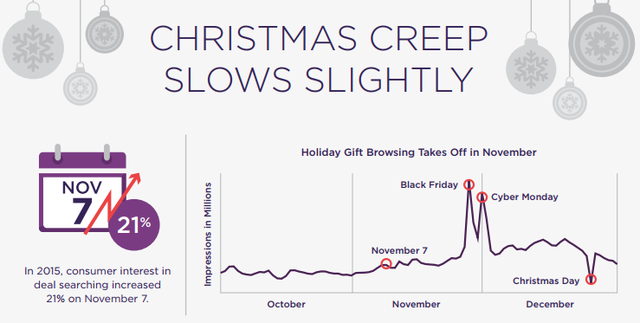 Do you know how to make this holiday season the best ever season for your online store? 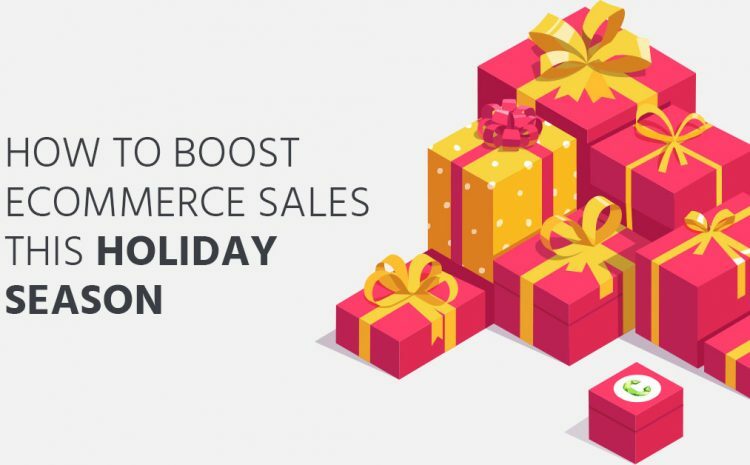 Let’s figure out how you can boost ecommerce sales this holiday season – and get it happening FAST. What are shopping feeds and how to set one up? The biggest challenge that businesses face during the holiday season is the fierce competition. You’re competing in a crowded marketplace as stores try to generate as many sales as possible. It gets challenging to put your products in front of the right customers at the right time. You have to play it smart. Shopping feeds can turn out to be a game-changer. Gone are the days when consumers simply searched and shopped via text ads. Now they like to see images and videos of products they’re interested in and compare pricing directly in Google. 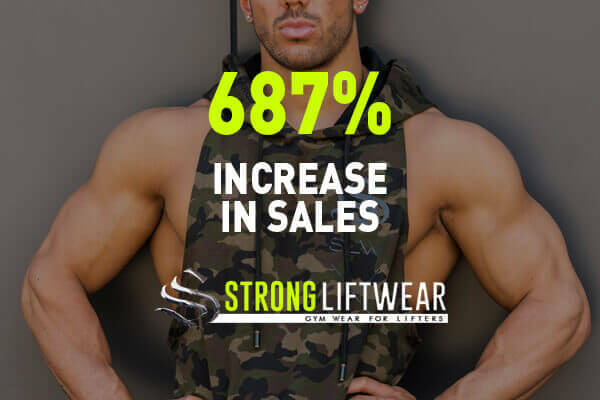 Statistics show that 60% of consumers are more likely to purchase a product if an image shows up in search results while 63% of consumers say that the quality of a product image is more important than product information. This is what makes shopping and product feeds so important. A shopping feed or a product feed is a data feed that’s essentially a file (excel, txt, xml) that contains all the information about your products. The file is used to provide necessary product information to shopping channels like Google Shopping and Facebook Shopping. 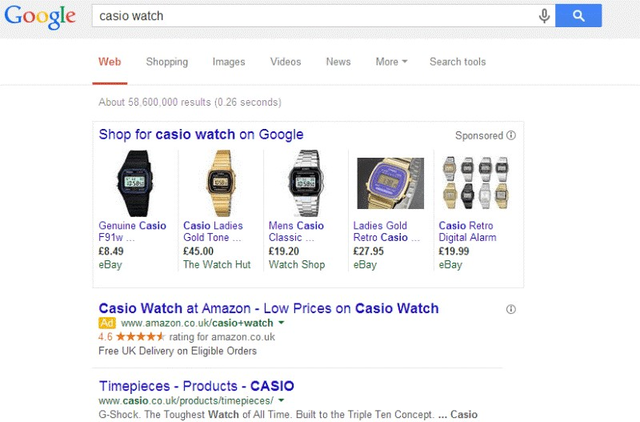 Here is an example of what will happen when you submit your product feed in Google Shopping. Instead of promoting your business, you promote your products – allowing your hero products to do the marketing for you. Sears increased its store visits by 122% when it started using Google Shopping and started earning $8 for every $1 spent on ads. We highly recommend including a Google Shopping feed strategy for your store this holiday season. How can I set up a Google Shopping Feed? You can prepare a shopping feed in an Excel file by defining your products with the help of certain attributes like price, condition, availability, image, etc. Here is an image of a product feed in development. You can watch this video by Google that will help you better understand how to create a perfect shopping feed. Once you’ve created a feed, save the file preferably in xml format. How to use a feed for advertising on digital platforms? Once you have a shopping feed ready, you can move ahead and start promoting it. 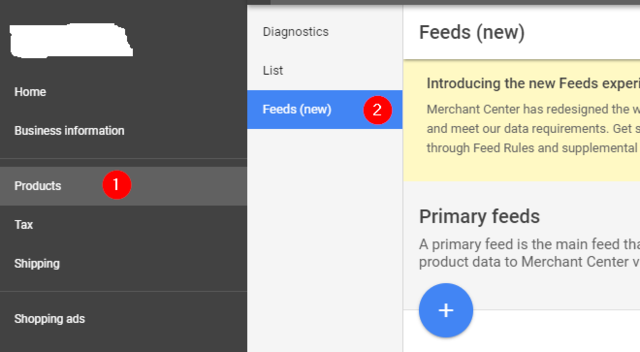 You can set up your Shopping campaign using shopping feed in Google. Here is how to get started. Create Google Merchant Account if you haven’t already. 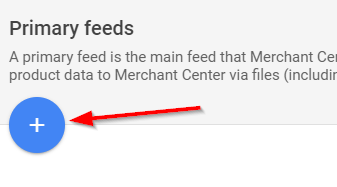 A merchant account will help you provide information about your products to Google via a product feed. Click here to create your merchant account. Follow the instruction and complete the sign-up process. It is time to submit product feed. Sign in to your account and click Products and then click Feeds. Click on the blue circle to add your primary feed. Link your Merchant account with your AdWords account. This can be easily done from your Merchant account. 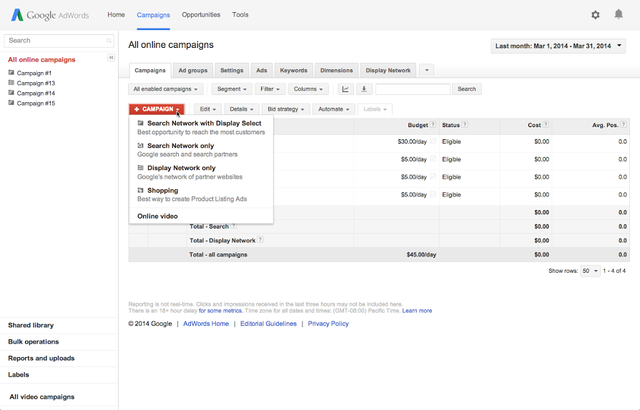 You’ll be able to create a Shopping campaign from AdWords. This is where you can start promoting your product in search results. These Product Listing Ads (PLAs) are your best friend as they have the potential to increase sales, ROI, and order value. PUBLIC Bikes was able to increase its ROI by 2x for every $1 it invested in shopping ads. This is just one example of how you can use your product feed. Here are more platforms where you can add your product feed and can run ads to take marketing to the next level during the holiday season. How to maximize sales during the peak seasons? Shopping feeds and shopping ads won’t take your store far enough during the holiday season because your target customers will be bumped with several product ads. Every store tries to get as many sales as possible during this season. You’ve to go a step further. Here are a few proven techniques to maximize sales during peak seasons. Free shipping is a key tactic to winning new customers. Statistics show that free shipping can boost revenue by 10%. As much as 78% of retailers offer free shipping to their customers during the holiday season and over 74% of orders shipped in December are free. NuFace increased its orders by as much as 90% when it added free shipping on its website. If you can afford free shipping, do it. You’ll never regret it. 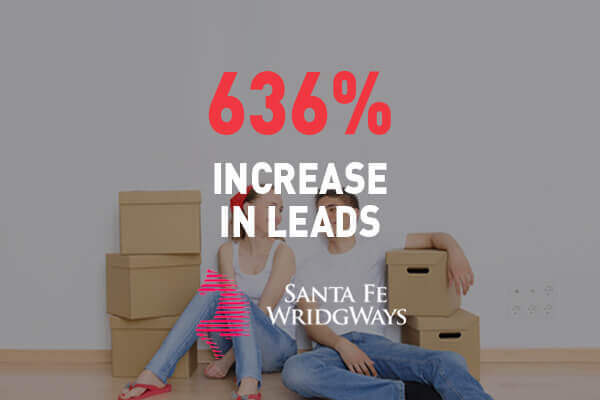 A RetailMeNot study revealed that consumer interest in deal searching increases significantly during the holiday season. Discounts, coupons, and deals are sure to help you boost ecommerce sales this season. Your customers are in love with deals this time of the year and that’s where you can bring them to your store. If you don’t offer live chat feature on your ecommerce store yet, bring it in this season. Make sure there is always someone available to chat with the visitors. 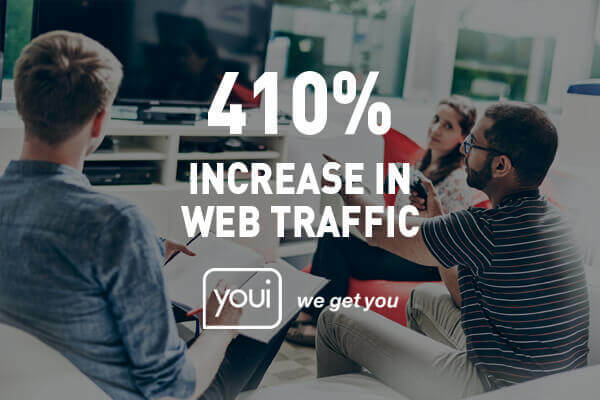 As many as 44% of consumers say that having their questions answered by a person during an online purchase is the most important feature a store could offer. In another survey, 62% of consumers were more likely to make a purchase if live chat was available. If it’s not practical for you to implement a live chat feature, it is imperative to have a customer support phone number easily accessible. While you’re busy generating heaps of sales this holiday season, don’t forget to prepare a contingency plan. How you do you deal with inventory management, employee absenteeism, and possible shipping delays? These are some of the issues that can ruin not only holiday sales but long-term customer loyalty. Start preparing your store for everything across the board and make sure your team is with you.